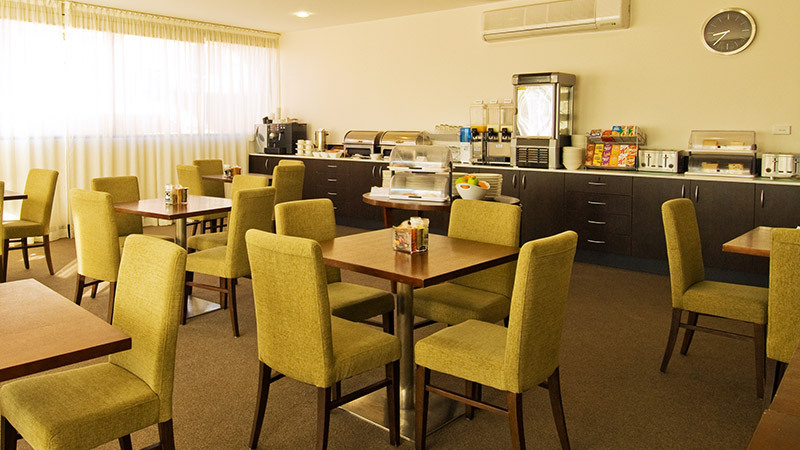 Located centrally in the heart of Wollongong, you're going to love the Mantra Wollongong whether you are travelling for business or pleasure. You'll immediately feel at home in the welcoming atmosphere and the friendly service you have come to expect from Mantra. 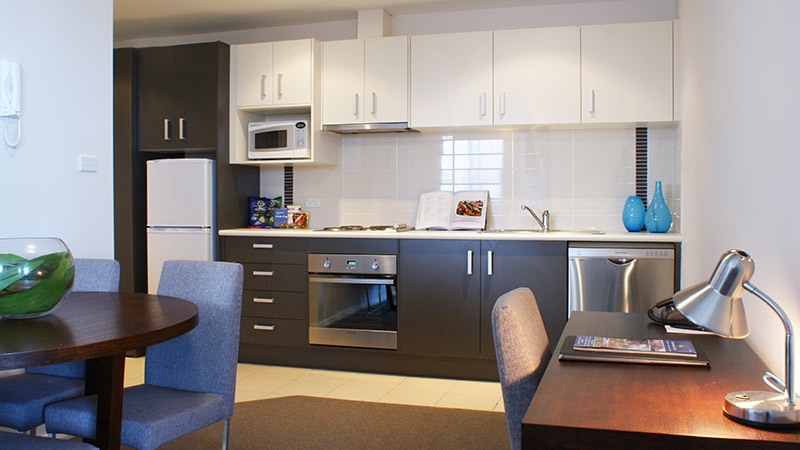 The One and Two Bedroom fully appointed Apartments will have you relaxed and comfortable in no time. You're close to everything Wollongong has to offer including the city centre, shopping malls and many local attractions like the Botanical Gardens and Jamberoo Action Park. Take in the panoramic coastal views from your balcony and if you're here on business then our conferencing and meeting facilities are of a very high standard with the latest in facilities and technology in a light and airy setting. Take advantage of our secure undercover parking ($10 per day subject to availability) and Wi-Fi in the internet kiosk (charges apply). 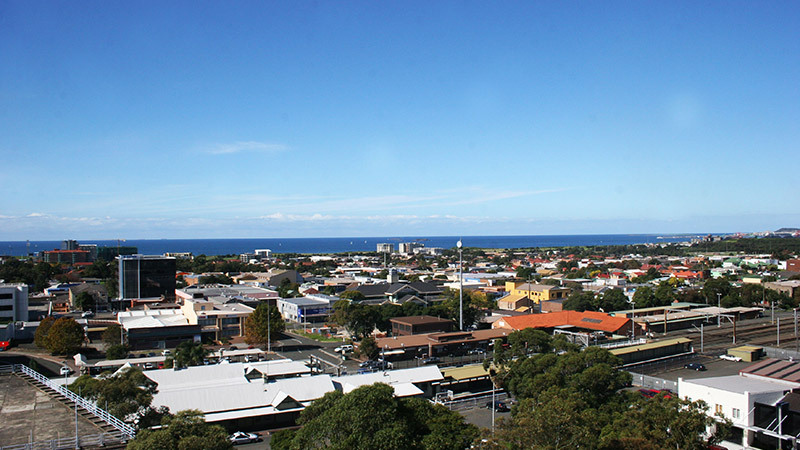 Mantra Wollongong is located close to the airport, public transport, sporting and entertainment venues and fabulous beaches. It's the place to feel at home when you're away from home. 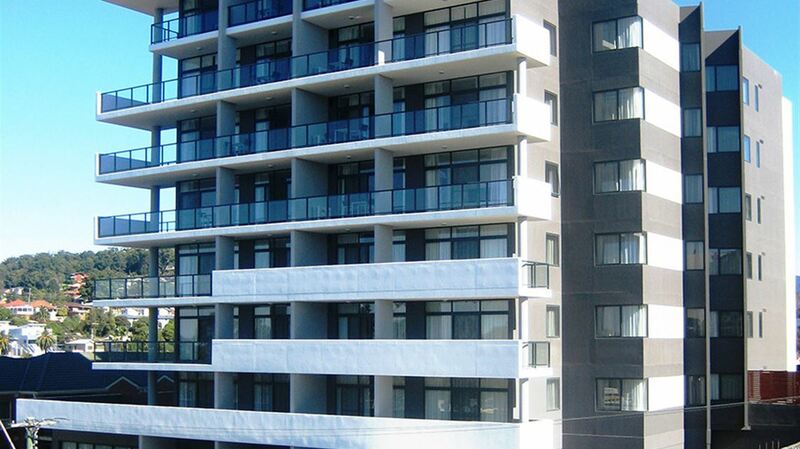 Mantra Wollongong offers secure undercover parking ($10 per day subject to availability).